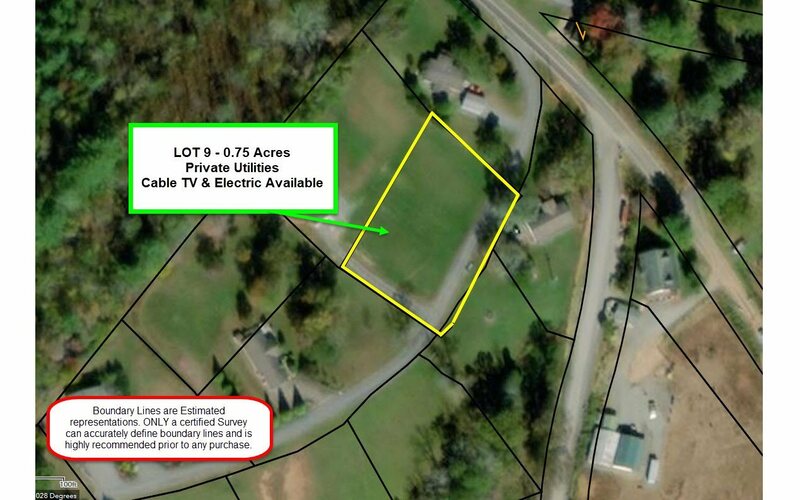 RARE & super Building lot in a very convenient location. 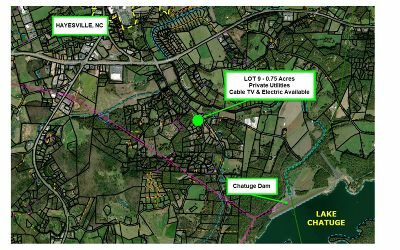 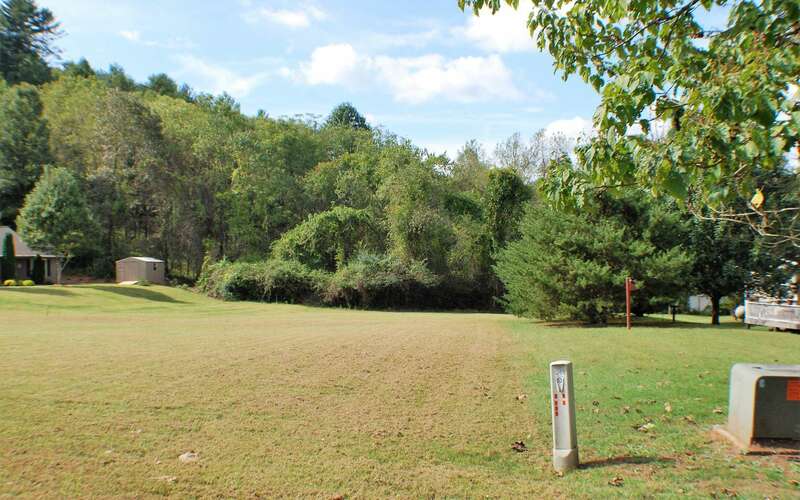 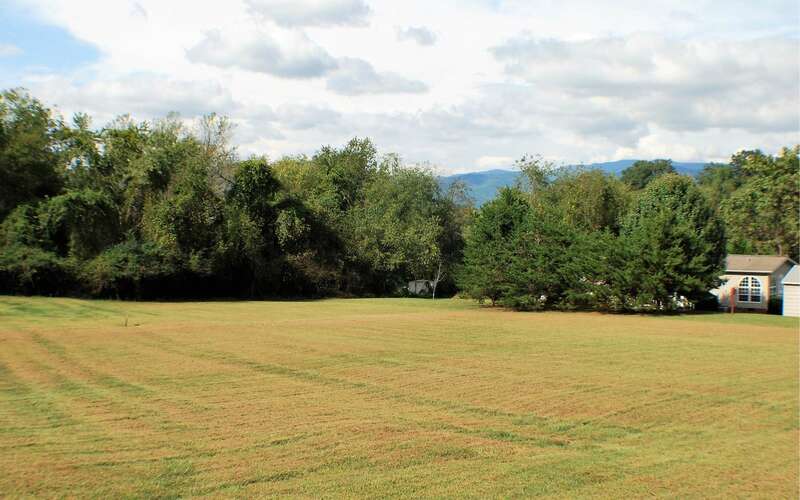 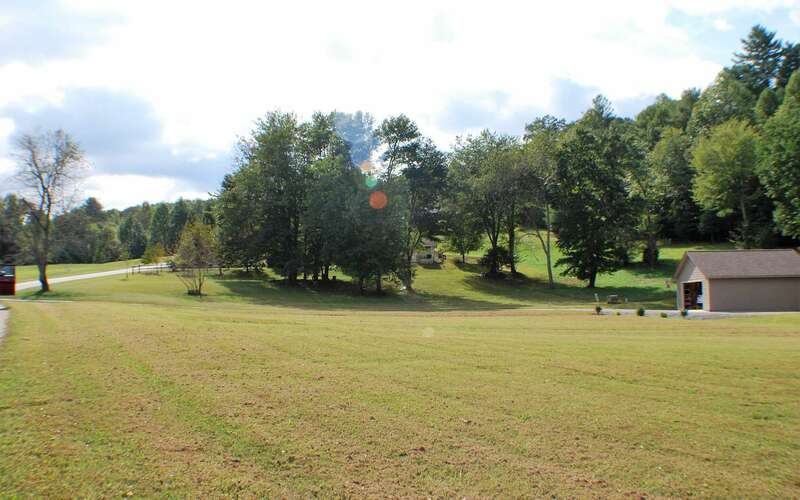 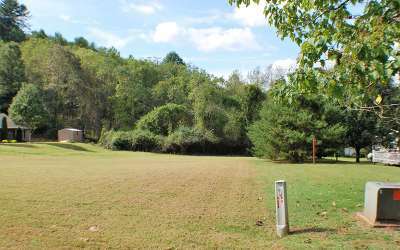 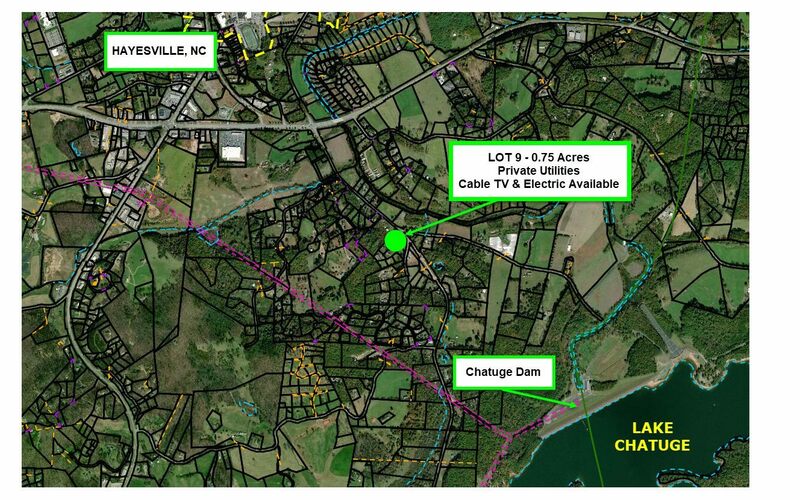 Close to Town, Close to Lake Chatuge, Close to the Dam, the Rec Park. 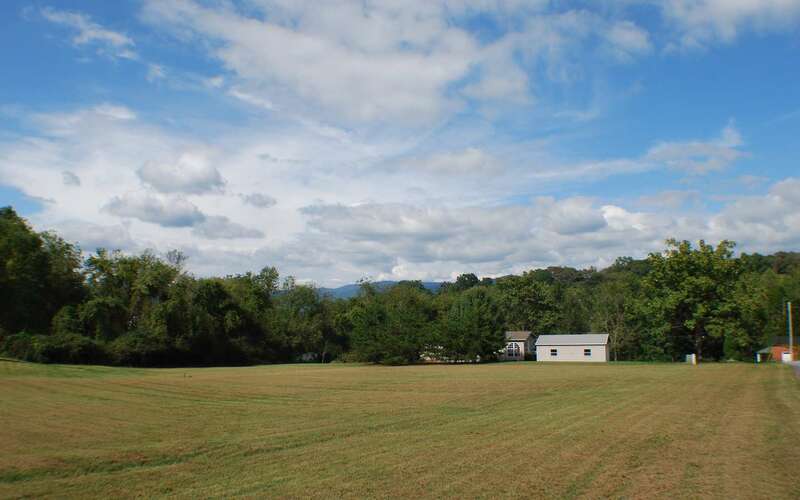 with High Speed internet, 4G+ Cell service, CITY WATER ! 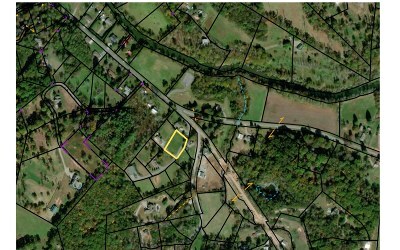 !, Paved Roads and a nice level building lot for your 1, 000+ Square foot home to be constructed on. Bring your plans, as there are many excellent custom builders here in our area to help you build your mountain home or getaway.